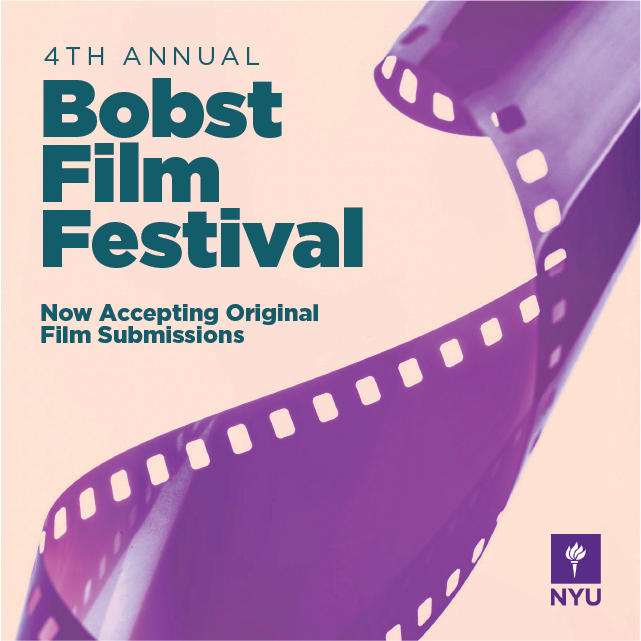 Applications are now being accepted for the 4th Annual Bobst Film Festival this coming December. Eligible films must be the original work of current students or recent graduates of New York University. The submission deadline is Friday, October 19th, 2018 at 6 p.m. EST.